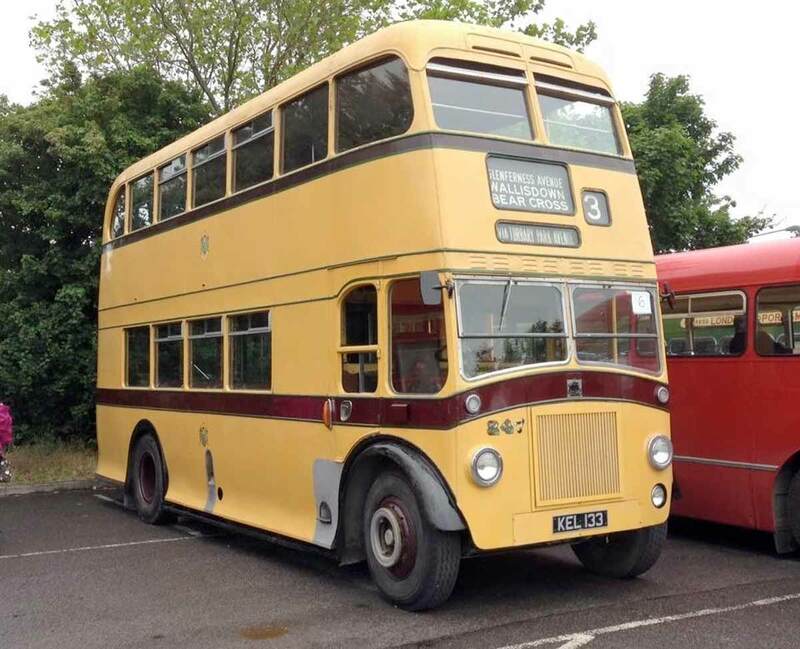 A vintage Bournemouth bus that started its service in the 1950s will be offering free trips around Wimborne for visitors to the Model Town’s annual Mini Steam and Vintage Day on 22 September. The trips around the Wimborne area from the iconic Model Town will be provided by the Bear Cross Bus Company. “We are very grateful to the Bear Cross Bus Company for providing bus trips on a vehicle that dates from a time when the Model Town was new,” comments Greg Hoar, the general manager. With mini steam rides at no extra cost around the charity attraction’s miniature buildings, there will also be the opportunity to see a range of classic cars and motorcycles on display. Musical entertainment will be provided by the Land Girls and the recycled sounds of the Wheel Barrow Disco. There will be special stalls for model railway and collectable enthusiasts plus all the regular features of the Model Town site. Call 01202 881924 for more information.